Awwwww yeaahhhhhhh. . HD Wallpaper and background images in the Five Nights at Freddy's club tagged: photo. foxy we're having kid flavored pizza.FOXY WHAT DID I SAY ABOUT YOUR HOOK AROUND THE DINNER TABLE!! !BAD GIRL TAKE THAT OFF AND NO DINNER FOR YOU!! !HMMM HMM.MAMMA MAD! 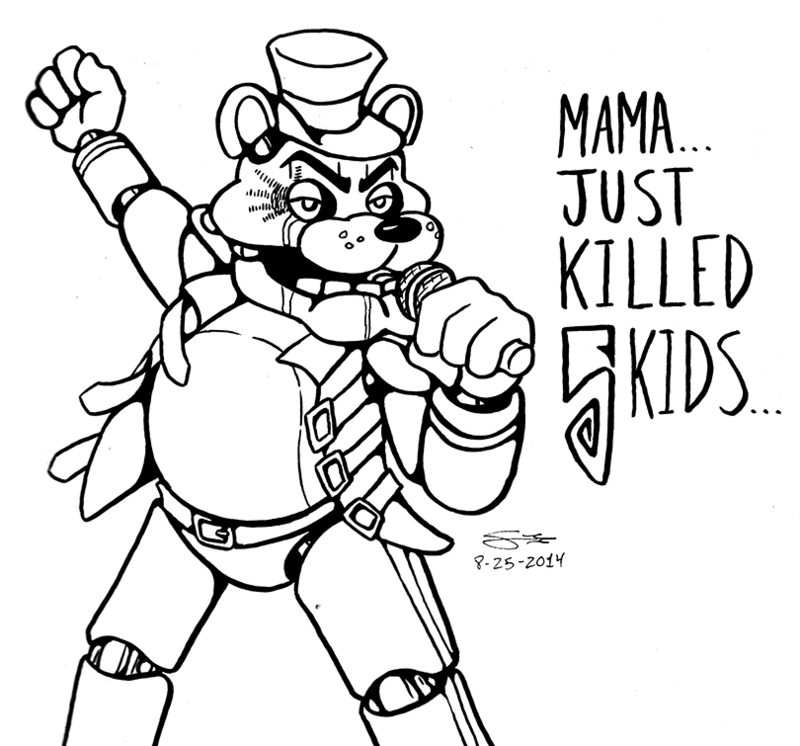 Said freddy. AND YOU BONNIE WHAT DID I SAY ABOUT SMACKING SAME THING WITH YOU CHICA!!! THATS IT! NO ONE GETS DINNER!!! NOW MAMA'S REAL MAD!!!!!!!!!! !